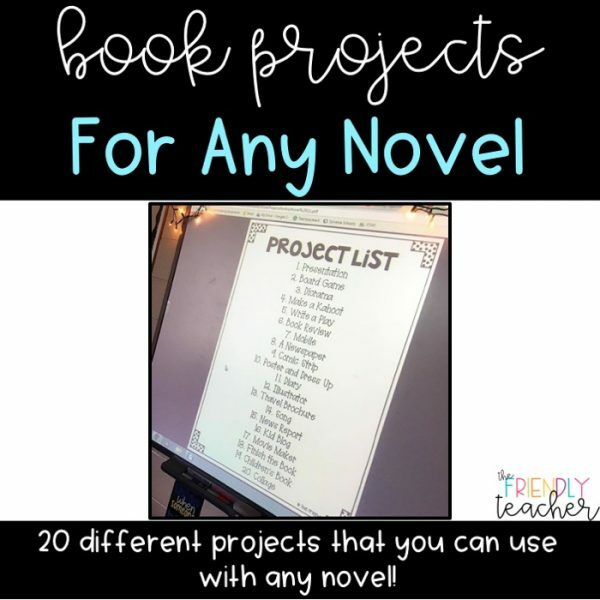 20 different book projects that can be used with any novel. After reading students will complete a project to show what they read. They will have to propose a project and then their are direction sheets on how to complete it! 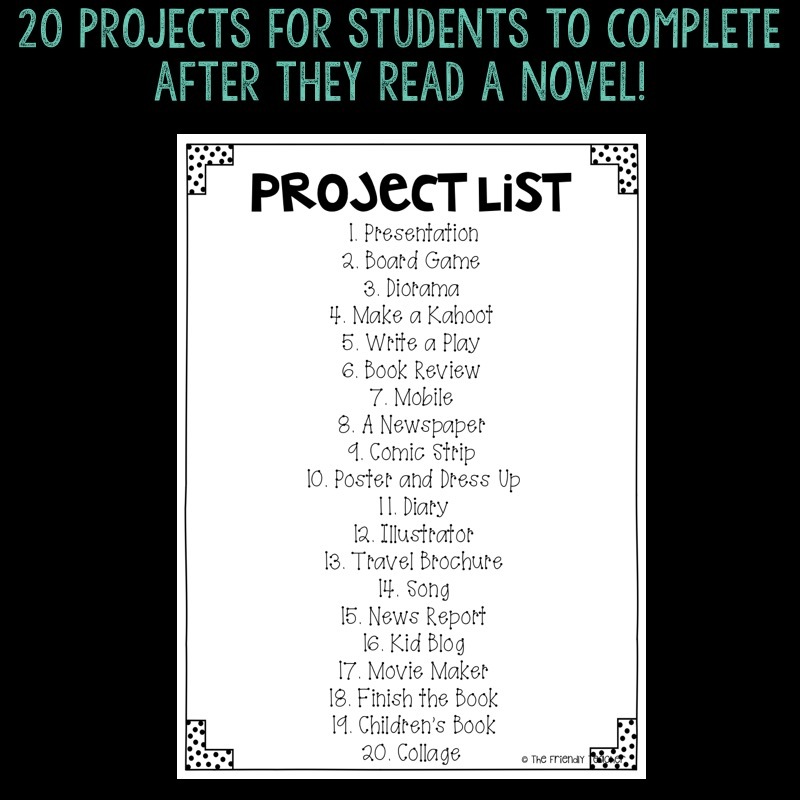 These projects are great because when they present it helps other students want to read the book! In this product you will find 20 book projects that can be done after reading any novel. 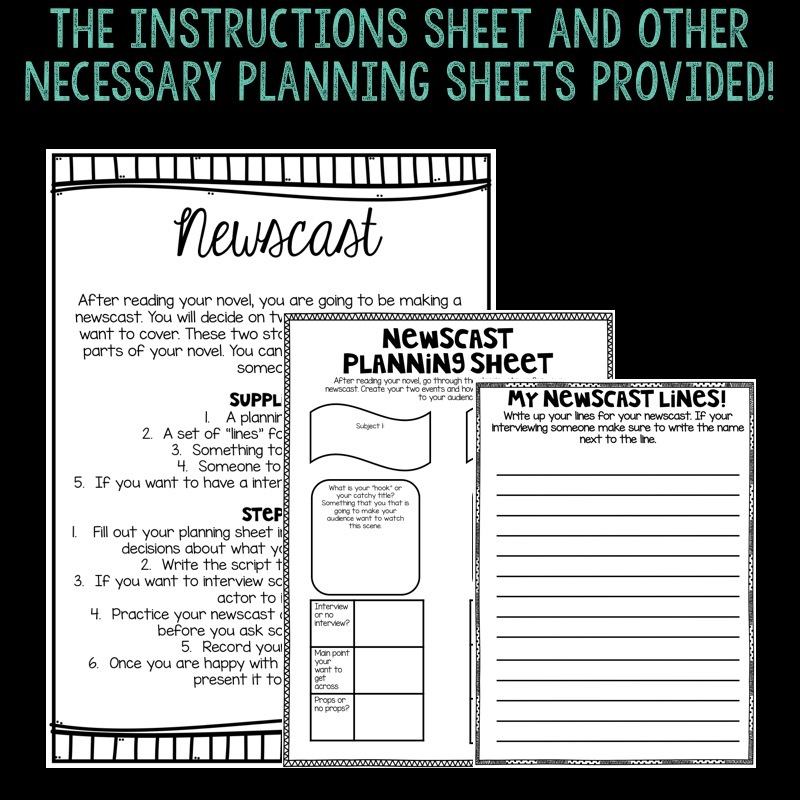 You can use these with book clubs, friendly reads, literature circles, or individual reads! 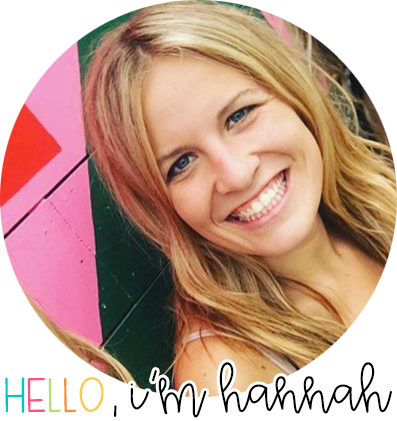 Why will these activities help your students grow and make you happy? Engagement- Students LOVE creating projects to showcase what they read. 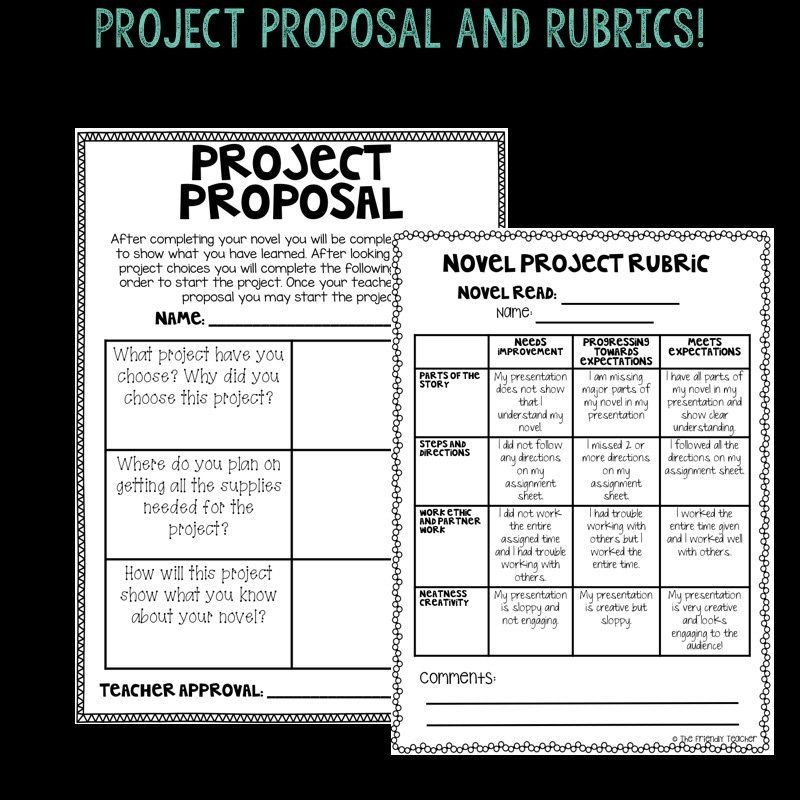 Many Choices- Students or teachers can choose between 20 different projects. 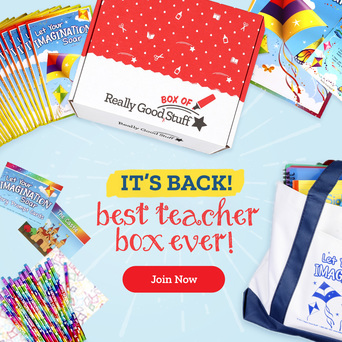 You could all do the same project or let the kids choose different ones! Low-Prep- All you have to do is print and let the kids do the rest! I wanted my students to be engaged in reading and show me that they understood what they read! These book projects made it fun for students to show me all that they read! Plus, they got others excited about reading new books!